In the final decade of his life, Rabbi Yehudah Leib lived in B'nie Brak and Tel Aviv. It was there that he completed his magnum opus HaSulam (The Ladder), a twenty-one-volume interpretive Hebrew translation of the Zohar, with a comprehensive introduction, which provides the key to the Zohar's Kabbalistic concepts. He explains the title HaSulam by saying: "A person might have an attic filled with precious jewels. All he needs is a ladder a gain access to these treasures." 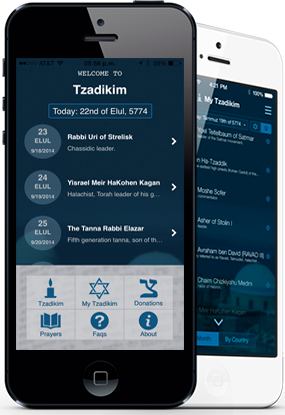 Rabbi Ashlag's work bears a glowing approbation from Rabbi Yosef Chaim Sonnenfeld, chief Rabbi of the Ashenkenazi community of Yerushalayim, who describes him as " one of the outstanding scholars of Yerushalayim, who studies the Torah lishmah for its own sake." Rabbi Avraham Mordechai Alter, the Gerrer Rebbe (known as the Imrei Emes) also praised the work. Another laudatory approbation is from Rabbi Chaim Shaul Dewick, head of the Kabbalistic scholars in Yerushalayim. 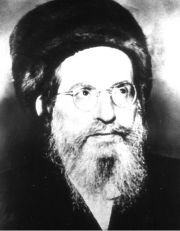 On Yom Kippur 1955, Rabbi Yehudah Leib Ashlag passed away. He was survived by two sons- Rabbi Baruch Shalom, who died in 1983, and Rabbi Binyamin who established a kollel in B'nie Brak, where he spreads the teachings of Kabbalah among Chassidim and students of Kabbalah.